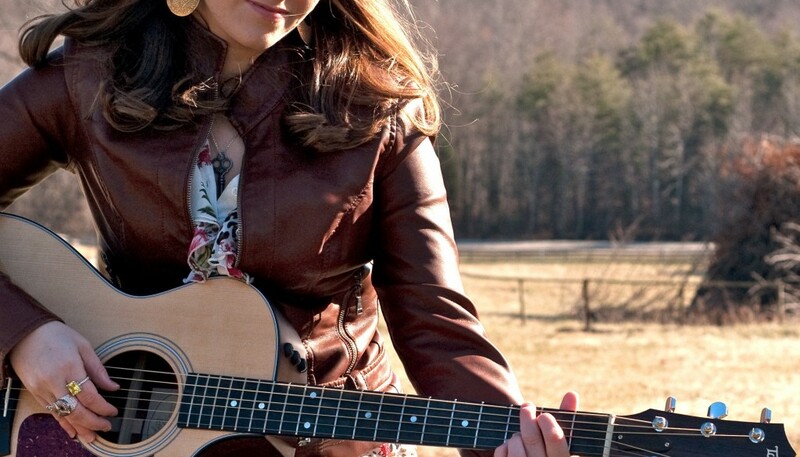 Kristina Kidd began her affair with music in Oak Ridge, North Carolina. She discovered her love for performance at the age of 7 when she made her singing debut at a local karaoke night. Since that night, Kristina has taken all the right steps to lead her in the direction of a musical career. She taught herself how to play guitar, packed her bags for Nashville’s esteemed Belmont University for a degree in songwriting and has never looked back. Upon first listen to Kristina’s music, you can’t help but notice her soothing vocals and thought-provoking lyrics. Don’t just take my word for it, go have a listen to “Love, Love, Love” and “Enough” on Kristina’s Digital Rodeo profile. If you’re in the Nashville area, make sure to keep your eyes and ears open for Kristina at writers round performances, as well as full band shows. 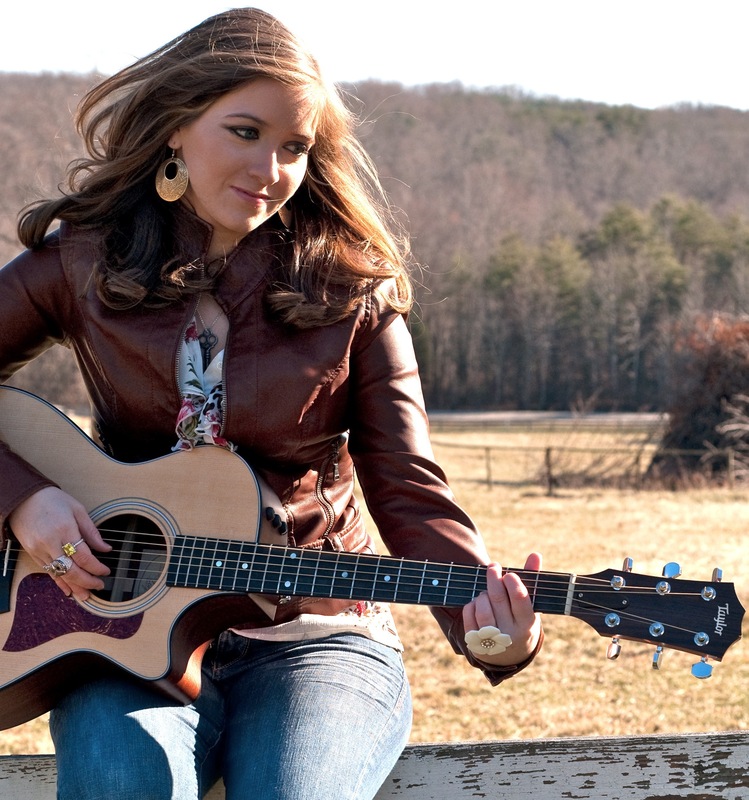 For those of you not in the Nashville area, check out some of Kristina’s past performances on her YouTube profile.